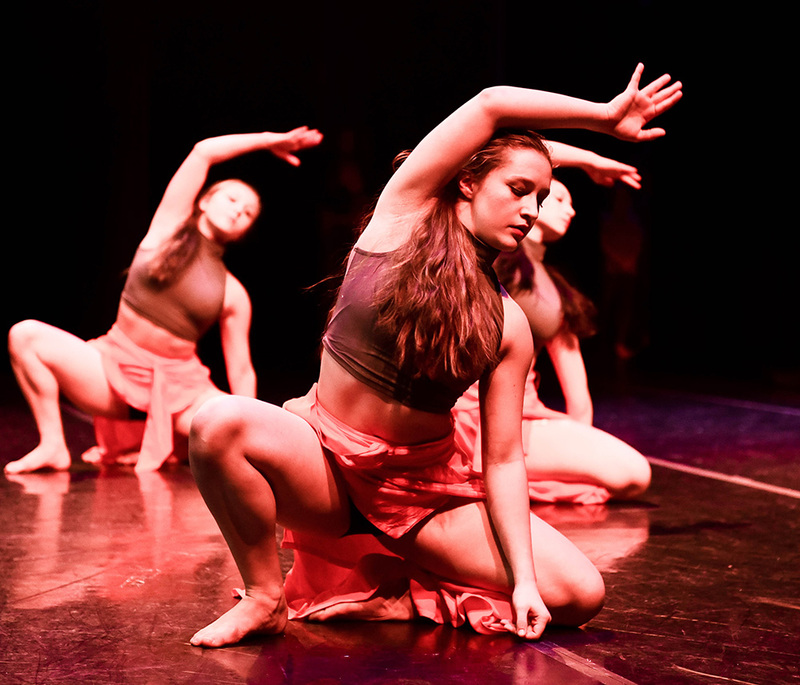 Dancers from the Open Door Studios Pre-Professional Level present a contemporary work by Charlotte-based choreographer Audrey Baran of Baran Dance. Open Door Studios is a dance studio offering classes, camps, and workshops to dancers of all levels in the heart of Plaza Midwood. 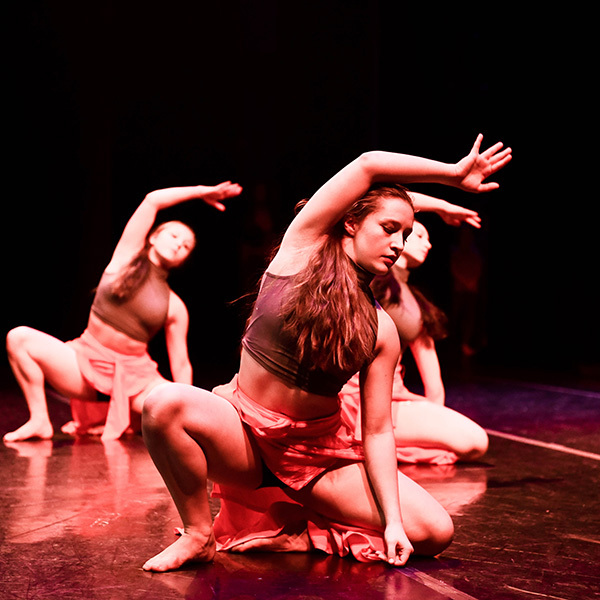 Youth and Adult offerings include Ballet, Jazz, Modern, Tap and Hip Hop. Audrey Baran is a Charlotte based dance maker, performer, educator. She holds a BA in Dance from the University of North Carolina at Charlotte and an MFA in Dance from Hollins University and is the founding artistic director of Baran Dance, a contemporary dance company. Audrey has presented at the National Dance Educators Organization Conference, Bill Evans Somatic Dance Conference, North Carolina Dance Festival, Tobacco Road Dance Productions, Triangle Dance Project, Women’s Showcase, Charlotte Dance Festival, and numerous self-produced productions. She is an Adjunct Lecturer in Dance at UNC Charlotte and on the faculty of Charlotte Ballet Academy and Open Door Studios. Audrey is also a Registered Yoga Teacher at the 500-hour level and thrives on sharing her love of movement and mindfulness throughout the Queen City and beyond.